Huawei, which recently elbowed Apple from the number two spot, is expected to continue its lead in the next quarter as while, while Samsung is expected to remain the number one smartphone maker in the world, according to a new analysis. Even though Apple is planning to bite back, a TrendForce forecast says that the market share of both Huawei and Apple will reduce in Q3 2018 and the gap between the two companies is expected to increase. Unlike other research firms such as Gartner and IDC, which crowned Huawei as the second-largest smartphone seller in Q2 2018, the analysis from TrendForce is based on production volume, not shipment volume. Huawei is expected to account for nearly 12.5 percent of global smartphone volume, a 0.1 percent decrease from the previous quarter, while Apple is forecasted to account for 11.5 percent of the global production volume, a 0.4 percent dip from the previous quarter. Even though Apple’s refreshes its phones just in time for the holiday season, the upcoming Huawei Mate 20 and Mate 20 Pro may eat at some of the market share. Moreover, most of the new iPhones will be manufactured during the fourth quarter, so the 2018 series will not be able to drive significant growth in the third quarter. Even though Samsung is expected to retain the number one position, its market share is expected to decrease from 21.2 percent in Q2 to 19 percent in Q3 as the company continues to struggle with the lackluster sales of its flagship and increasing competition from Chinese manufacturers who are performing a lot better in lower-end markets. 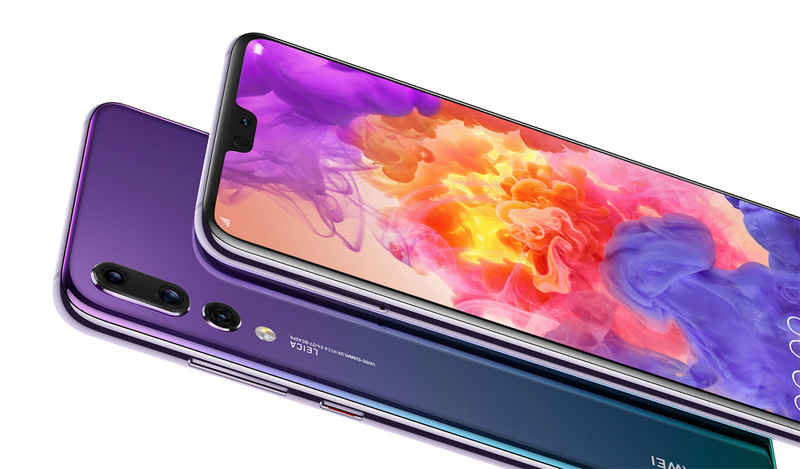 Chinese companies like Xiaomi and OPPO are expected to see their production volume increase in the quarter, while Vivo’s production share is tipped to go down. LG and Nokia are also expected to perform well, while Sony and HTC will have to struggle to remain relevant. The global smartphone production volume is expected to increase from 352 in Q2 to 373 million units in Q3, achieving a 6 percent increase. However, compared to 2017, the growth is expected to be flat because of market saturation.